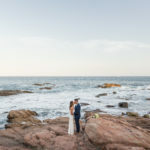 Say “I do” at a Hidden Gem! 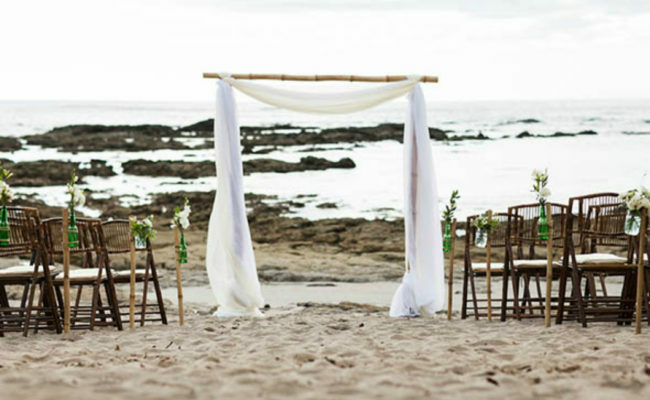 Info:A Hidden Gem - Perfect for a Beach Wedding! 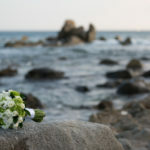 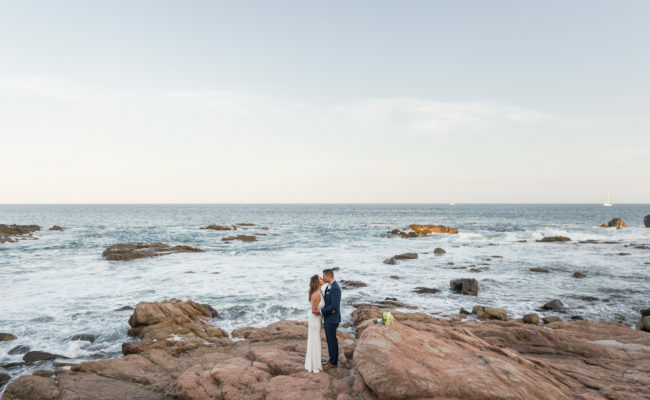 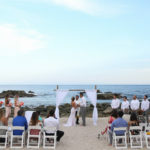 Envisioning your wedding to be on a small enchanted beach! 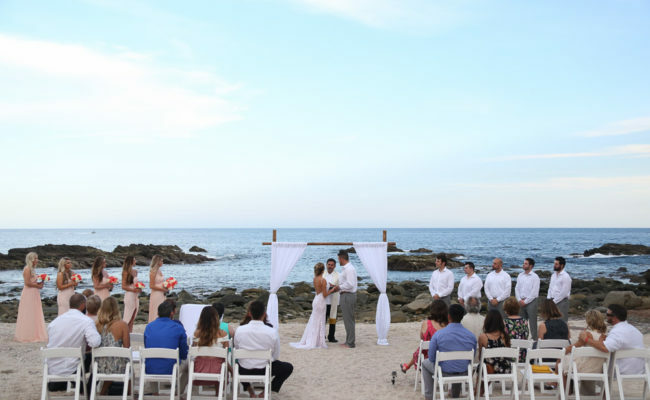 Then Cabo Bello beach is the perfect place! 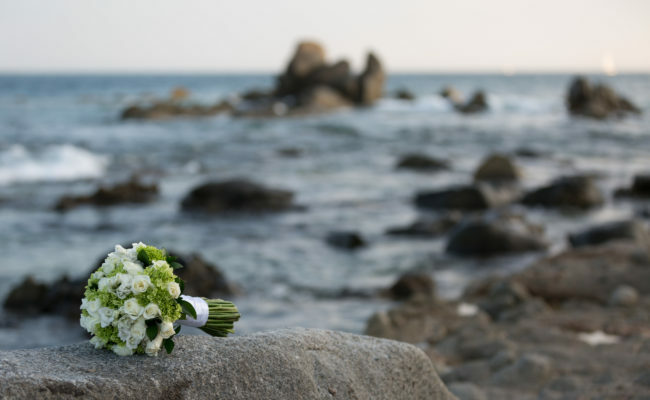 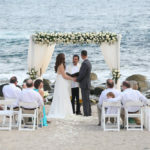 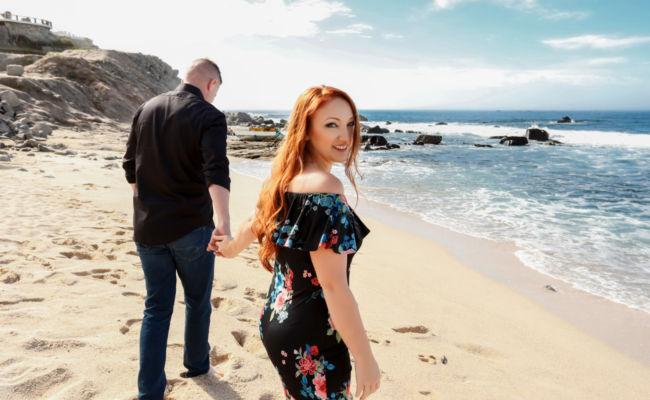 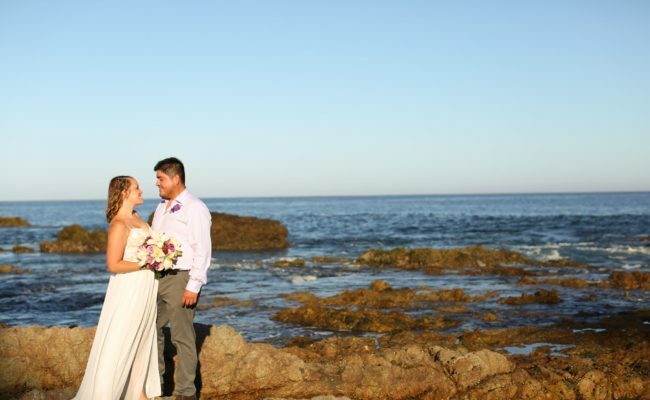 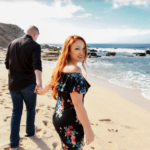 Contact us today and lets start planning your secret beach wedding.